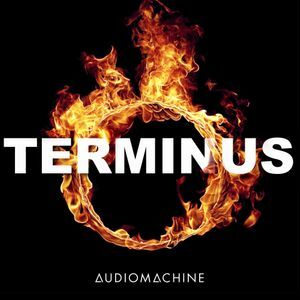 Classic and bombastic, Terminus is a collection of blazing, high-energy orchestral action cues. Orchestral - Action/Bombastic - High energy, fast, frenetic drums. Powerful, massive orchestra, big rise ending.